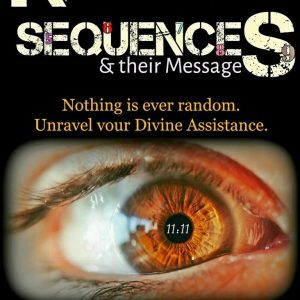 After years of research and extensive documentation I present all secrets, tips and techniques you will need while on the spiritual path. When I was new in spirituality, I wanted to read a book that gave me all the inside scoop, descriptions and steps to expand my spiritual powers and awareness. I asked people who were on a more advance level, I studied books on various topics; I practiced, learned and created my own ways and steps. For those of you that don’t know me, I have achieved spirit communication among other spiritual talents. 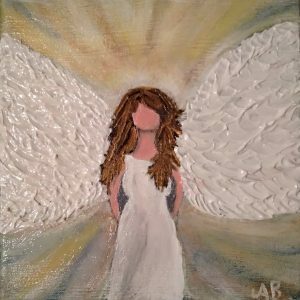 I favor Angels and I learned to receive their connection better than others. 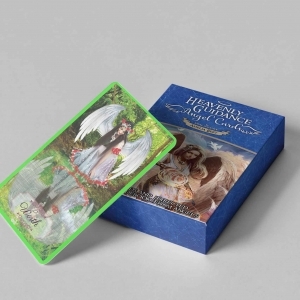 I ask for their guidance regularly and they present me with valuable information that I also include in this book. 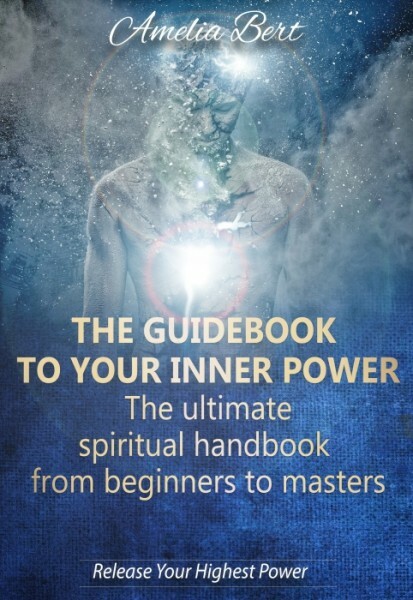 “The guidebook to your inner power” is a spiritual guide that offers step by step processes in topics such as: How to: Interpret your dreams, Talk to your spirit guides, See Angels, Communicate with your lost loved ones, Channel spirit, Awaken your sixth sense, Use crystals, Bring positive energy in your home, See auras, Attract wealth, Know the future and many more. All the techniques and practices are carefully chosen and studied and there are successful testimonies of people who were fruitful using them. Rest assured that anything that is presented can be achieved, and you have the power to do it. I hope my teachings, lessons and guidance will help you find new ways to embrace your inner power, and expand your wisdom. Do not let anyone tell you it is impossible as this book is a proof that everything can be achieved if you believe. May this guide be a doorway to your very own inner super-powers.